I am now the US rep for the Sommer Spirit DS saddle from Germany! 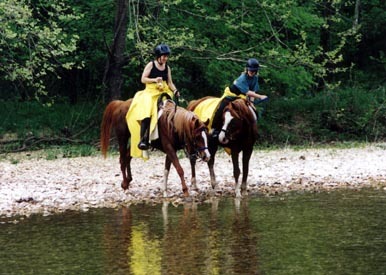 You've never ridden in anything like this! 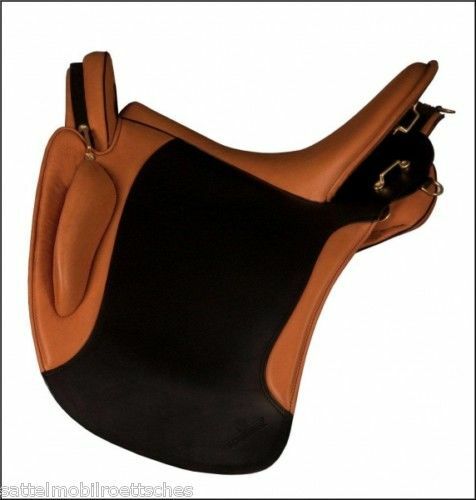 Sommer Spirit DS The Saddle for YOUR lifetime! The Burtons 19,000 miles later! Congratulations to Kecia Smette and LC Tripleplay+/ (sqkr) on their Legion of Supreme Honor! Trinka Arnold's new Sommer Spirit DS saddle is here! As of Sept, we have sold all of Posey's colts! Both Pandorra and Mischief are in foal for next year! In over 30 years of endurance, Bruce finally WON his first 50! Pictured with new sale horse MA Time Bandit on his first 50! Benjamin and Newt won 1st Middleweight on the Santa Cruz 30! Proteeus is going to Debra Cory of Oregon! Trident is going to Liz Sheldon of CA! 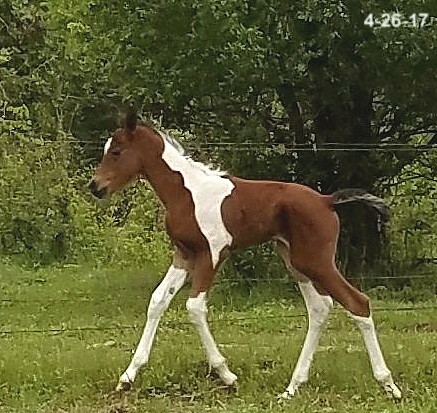 2017 Naalo and Poseidon Bay foals! 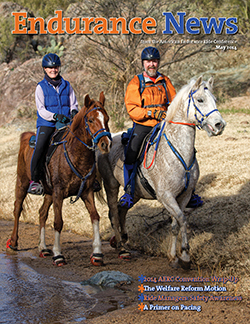 Jay Williams, riding Amati, whom he bought from Firedance Farms 14 years ago! Team Award with Vic and Vance Stine! Sir Isaac Newton's new partner, Benjamin Materna! 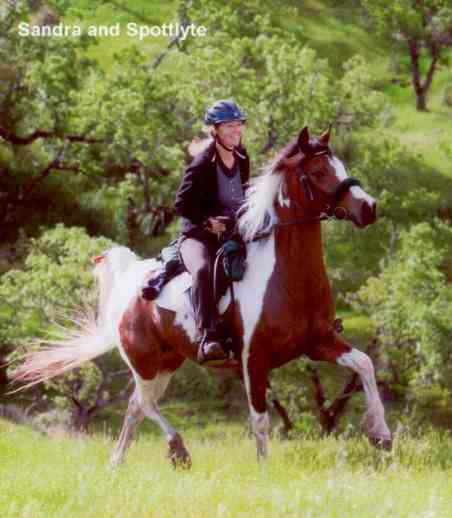 Kim DeForrest (CA) purchased a GORGEOUS Sommer Spirit DS saddle for Perseeus! 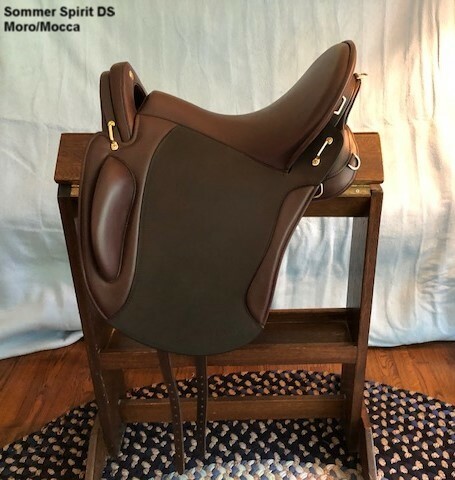 Karen Badger's (Canada) new saddle! All Firedance Farms clients receive a $100 discount! Pamela Miller and Merlin CF are NATIONAL AERC CHAMPIONS for high mileage for 2016, beating 2nd place by 385 miles! Kecia and Sqkr are Reserve Champions! Where everyone is in 2015!!! 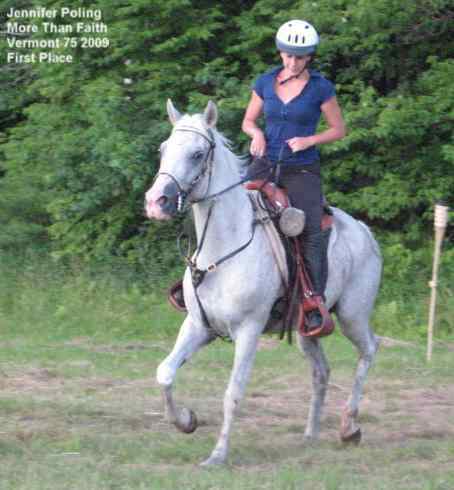 and a special congrats to Nockout, who is back doing endurance after a devestating injury! Russian horses are tough! 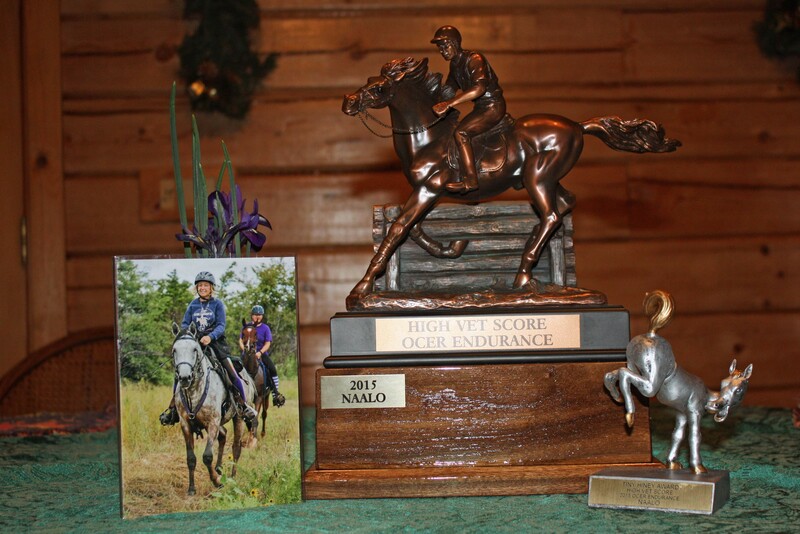 Naalo wins high vet score both times I rode him in 2015, giving us the TINY HINEY award in OCER! Propetual Motion wins high vet score Oct 3rd! 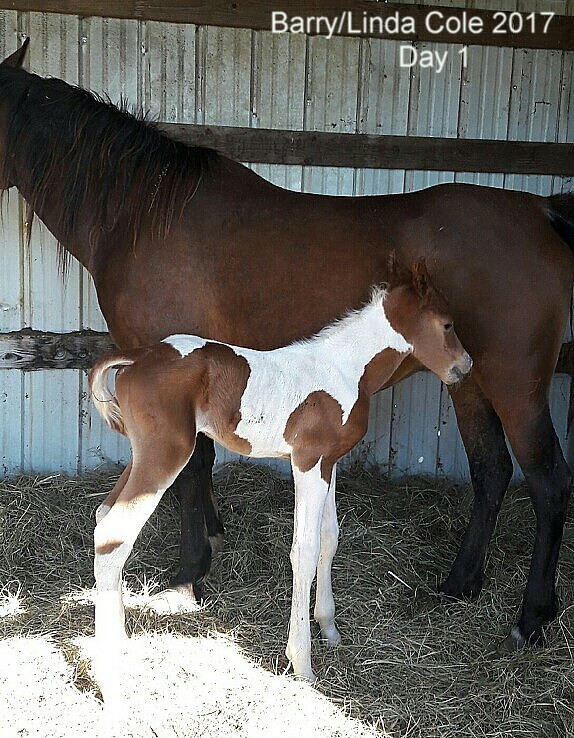 New colt by Poseidon Bay x Maid of Mischief! 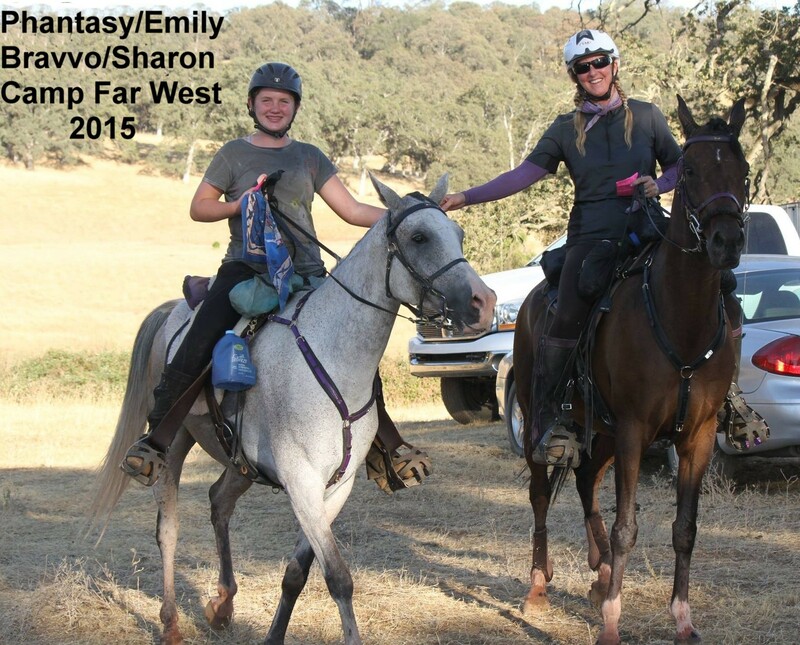 Congratulations to Kecia and Squeaker for finishing the TEVIS last night!!! Brianne and Dre and Karen and Spider (First Firee) take first and second and Best Condition on the 75 mile ride in Canada! 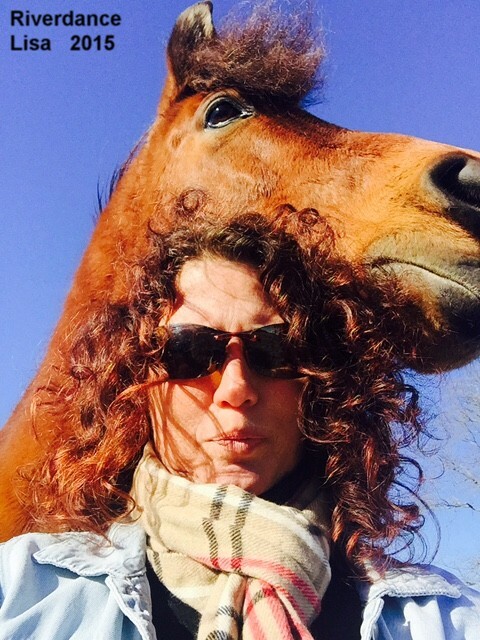 Am I Blue+// (aka Ducky) is now in foal to Naalo, our big straight Russian stallion for an April 2015 baby! Maid of Mischief is in foal to Poseidon Bay for an April 2015 baby as well! Roxanne Batt and Nockout !! Kecia Smette and LC Tripleplay (aka Squeaker) place 4th overrall, completing all five days at Carmel XP! They are Tevis bound now for sure! Nickolai wins 3rd place at Biltmore! Luv on the Rocs and Melissa Powers are in the SE regional standings! Louise and Am I Blue+// (aka Ducky) join the decade teams!!! Three Straight Russian offspring of The One Iment (Trixx) won Best Conditions in this fall! 100 mile Regioinal AHA Champion!!! Strider (MD Virgo) and Diane Hawthorne! Kecia and Squeaker at the Grand Canyon! Louise Burton wins on Am I Blue+// for her 10,000 mile mark! 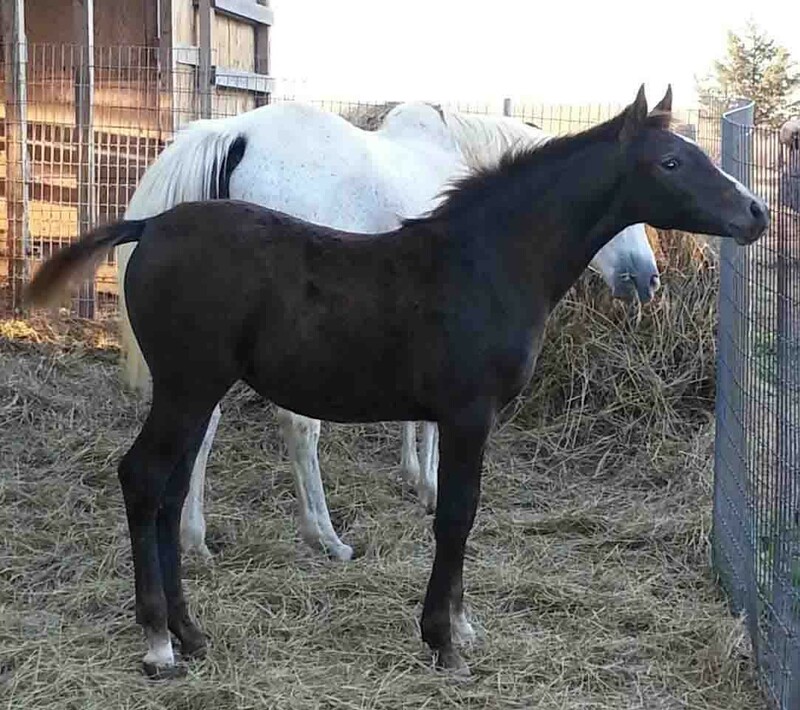 New Poseidon Bay colt, Perseeus, by our straight Russian mare, Paandorra! Congratulations as well to Vance and Marshall on the 50 and Diane and Strider on the 100! 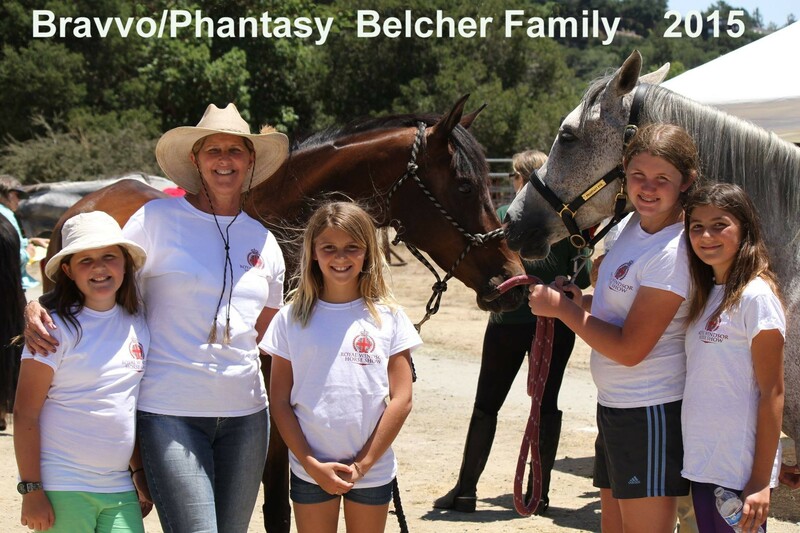 Firedance Farms Horses Make an Impression at Leatherwood! Theresa Carroll and More Than Faith (Frosty) 1st place and Best Condition. Jen Simpson and Nickolaii 2nd Place. Vance Stine and JS Marshaldually finish both days! Diane and Strider(MD Virgo) are first in the SE Region! Am I Blue, aka Ducky, received her Legion of Excellence! She is now AM I BLUE+// ! First Firee, aka Spider, won BC on his first 25 with Kathy McCartney in Canada! Jen and Nickolaii do it again! 1st place at GERA! 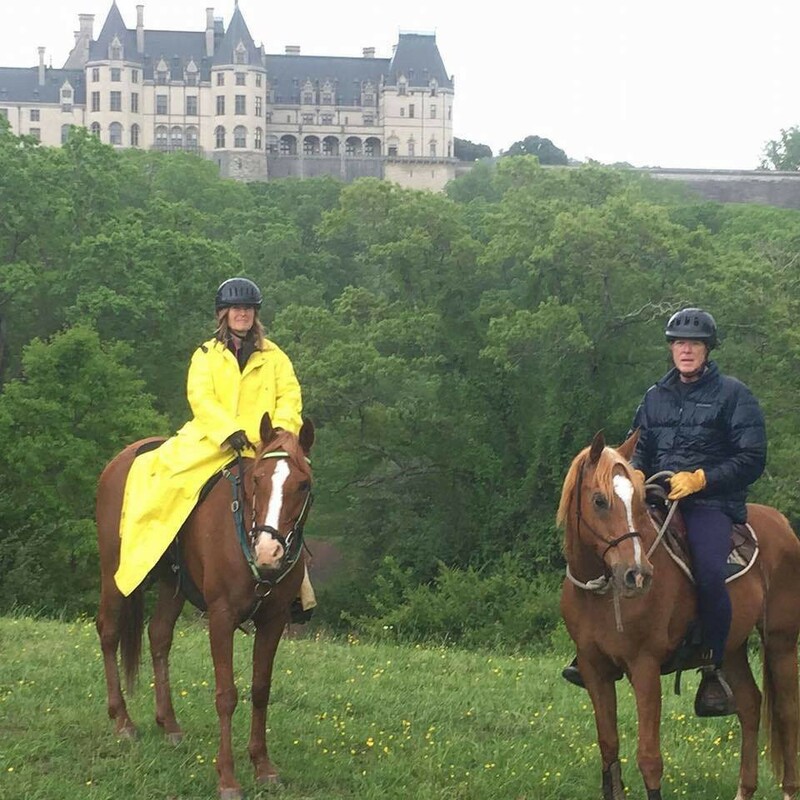 BILTMORE NEWS! 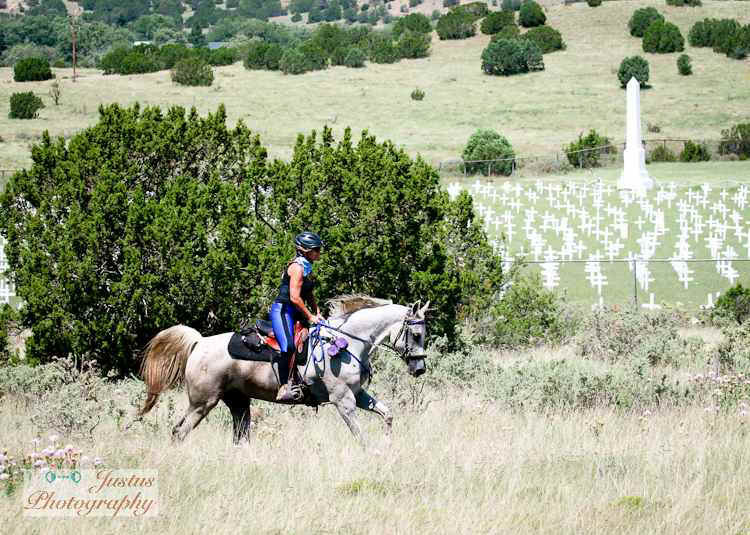 Congratulations to Jen and Nickolaii for their 5th place finish out of @100 riders on the 50! And to Diane and Strider for their 4th place finish (out of 47) on the 75! Nickolaii is from our straight Russian program. 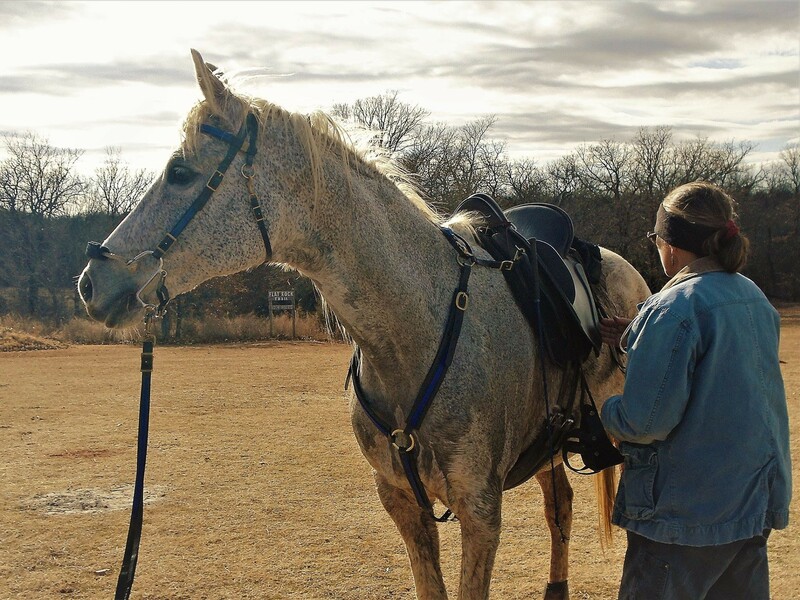 Congratulations to Diane and Strider (MD Virgo) for completing their first 100 at Blazing Saddles! They are now first in the SE region!!! Poseidon Bay is back! He will be standing at stud here for 2012. 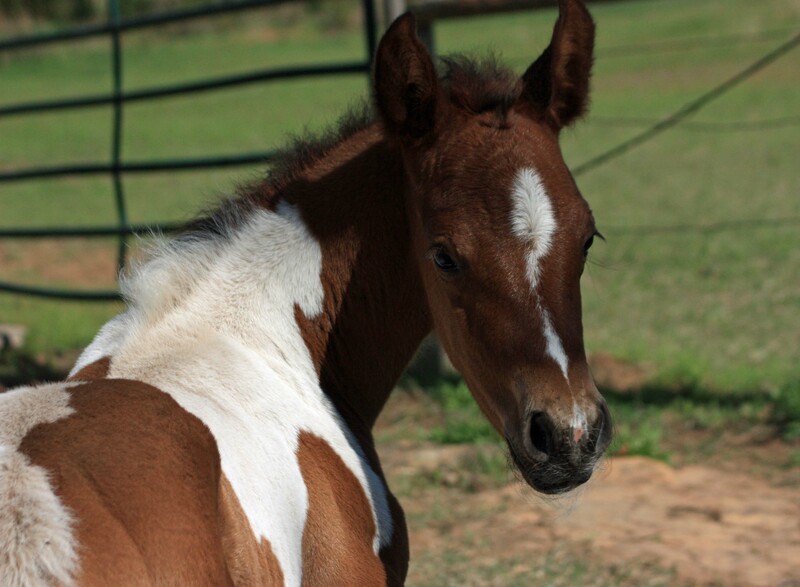 He's a big homozygous Arab/Saddlebred cross...perfect for your chestnut or bay Arabian mares! Congratulations to Sandra Bartsch and Spottlyte, Diane Hawthorne and Strider (MD Virgo), and Vic Stine and Marshall(J-S Marshaldually) for completing two back to back 50s this year! 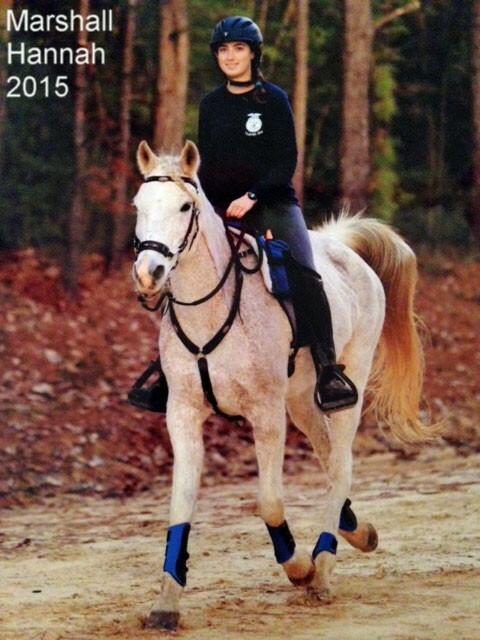 Congratulations to Kecia Smette and LC Tripleplay (Squeaker) on completing their first 75! Congratulations to Theresa Carroll and More Than Faith for 4th place overrall in the SE region! The Burton family had a great Thanksgiving weekend! Bruce reached his 4000 miles, Amber reached her 6000 miles, Am I Blue+// (Ducky) reached her 2000 miles and was AERC Central Region Champion in the 50! Am I Blue+/ wins AHA US National 100 mile 1/2 arabian for the second time in a row! Luv on the Rocs and Melissa Powers complete their first 100 at DuPuis Piney Pig! Kecia Smette and LC Tripleplay win BC on their first ride! 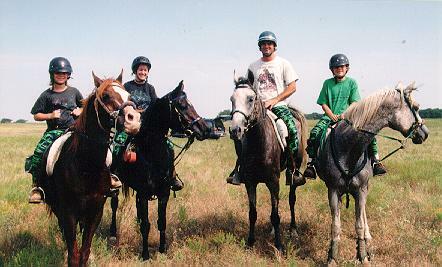 Our condolences to Rob Kalb for the loss of his wonderful Russian gelding, WN Simon Phoenix. Phoenix was accidently poisoned by oleander. He was an awesome horse, having completed both the Tevis and the Florac in France! Nixx and Nockout (AKA Norman), straight Russian 1/2 brothers (out of The One Iment) win first place (Nixx) and Best Condition (Norman) at Ride the Divide!!! Paradoxx (Wisdom) wins his first 80 km race in Jordan!!! Kashan (SCS Silverado) won two silvers and a bronze at the Special Olympics! 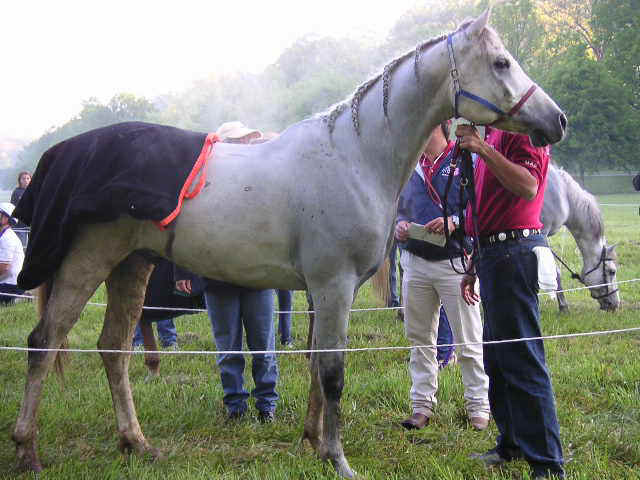 Kashan was the first Firedance Farms Endurance horse we sold. 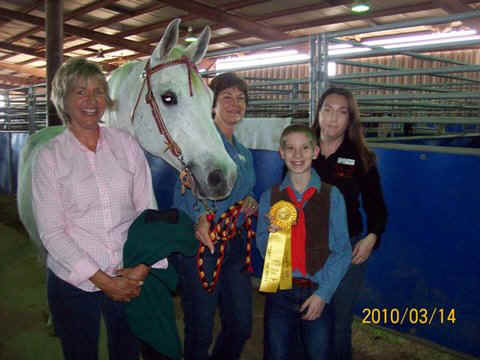 He is 24 and happily a therapy horse now! 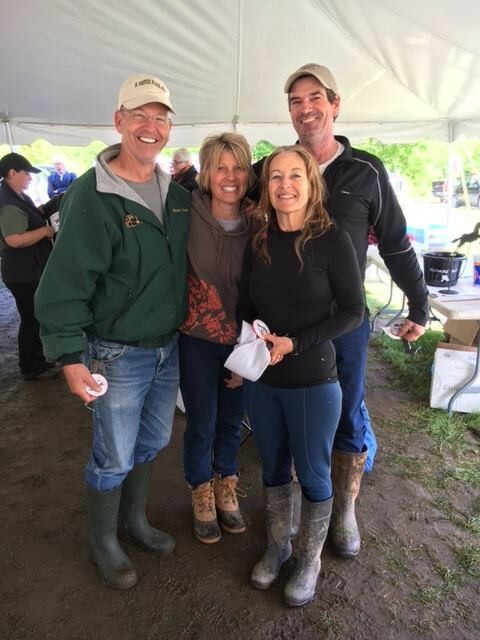 Two Firedance Farms horses (More Than Faith and The Negotiator) win first and second (and BC) at Broxton Bridge Plantation ride May 14th! JM Cest La Vie wins on his second CTR! 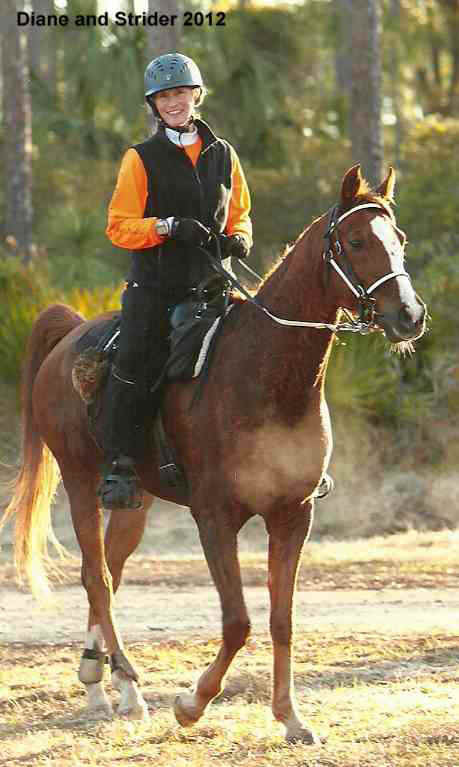 Poseidon Bay wins 2009 Pinto Distance Horse of the Year, and 8th Place Overrall (competing with the show horses)!!! AM I BLUE+/ is the AHA DISTANCE OF THE YEAR!!! MD Virgo places 5th at Blazing Saddles on his second 50! AM I BLUE+/ (aka Ducky) WINS THE US NATIONAL CHAMPIONSHIP 100 MILE RIDE (1/2 Arabian)!!!!! 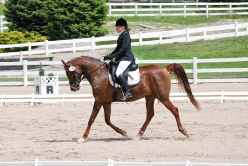 Nixx is 2009 Region 8 USDF Dressage Horse of the year, training level! AMES SUPREME AND SIMPLY MAGIK have gone to Jordan!!! Jennifer Poling and More Than Faith win the Vermont 75! Rita Swift and WP Front and Sinter place 2nd at Ft Howes 55! 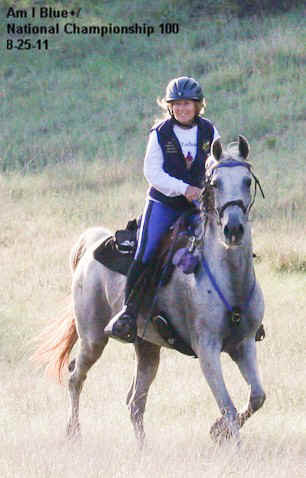 PKH Spottlyte is judged Best Condition with Sandra Bartsch at Montana Del Oro on his first ride! Nickolaii, another of our Straight Russian horses, won Best Condition and High Vet Score on a tough 35 May 24th! 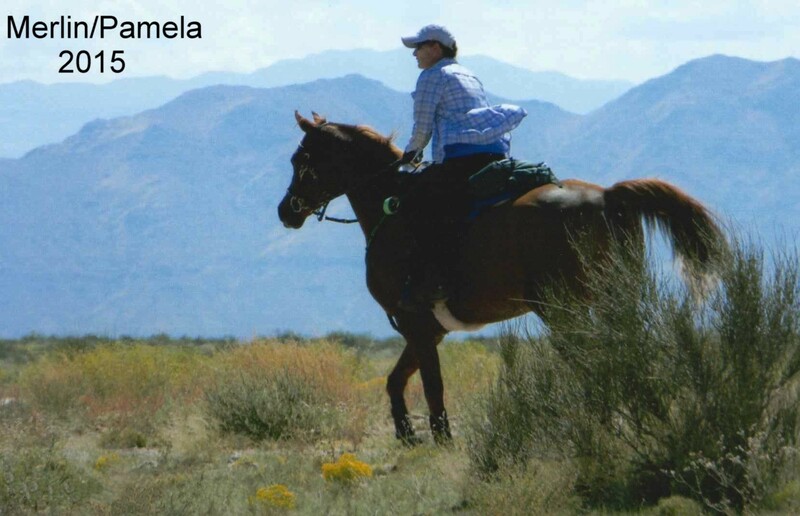 Poseidon Bay, owned by Liz Masters, is currently rated second in AERC Jim Jones Stallion Award! Paradoxx, now called Wisdom, just did his first endurance race in Jordan! Ground Zero (chestnut) places 11th in Wadi Rum Endurance Race in Jordan! The Burtons make a sweep at Blackwell or Bust over Thanksgiving! JM Cest La Vie wins first and Best Condition on the 25, Am I Blue+ wins First on the 50 and our new up and coming star Whole Lotta Morada (ridden by Amber) wins second! And SheRah, a daughter of Fa Al Badi+/, wins Best Condition! On day two Am I Blue+(Louise) and Stuart Little (Amber) come in 1st and 2nd with Am I Blue+ receiving Best Condition! 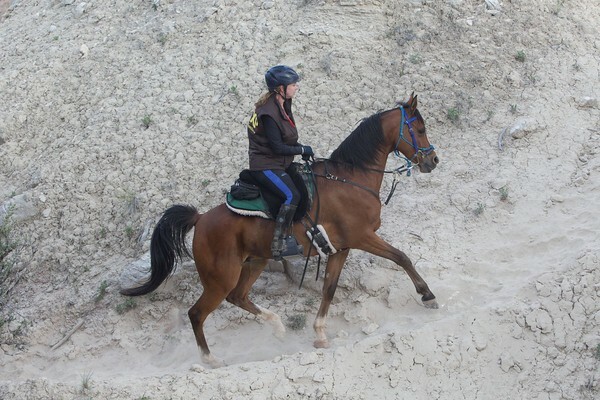 1/2 Arab 1/2 Saddlebreds are doing great in endurance! Poseidon Bay is 2007 PtHA Endurance Horse of the Year!! Paradoxx, our head stallion, has gone to the Royal Palace in Jordan to live with Princess Alia Al Hussein! GROUND ZERO has also gone to JORDAN!! the FLORAC in FRANCE and the TEVIS!!!! Congratulations to JAY WILLIAMS and AMATI for finishing the Biltmore 2006!! WP Front and Sinter (Sarge) places top ten at the Biltmore on his first 100! 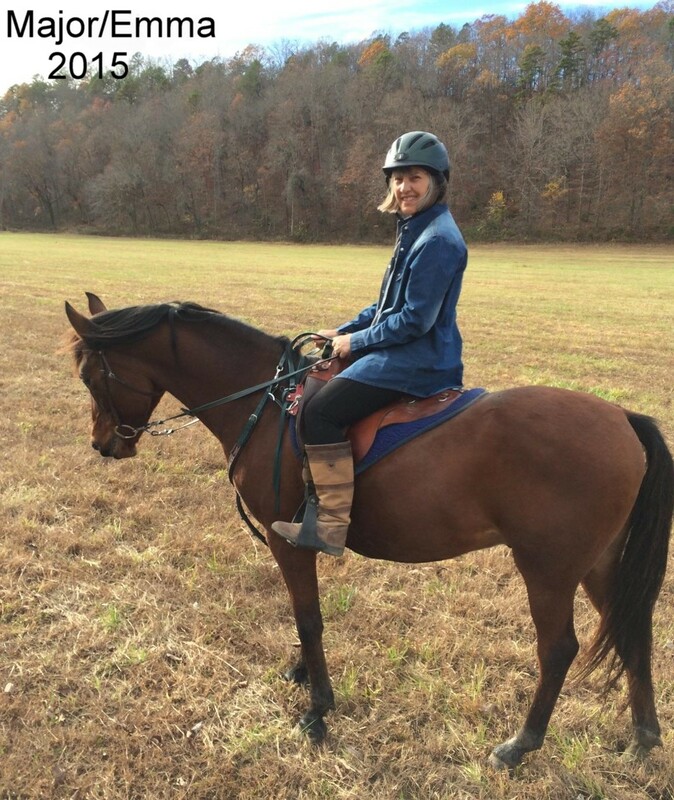 Congratulations to Rita and Tom Swift on this purchase and the purchase of RAZONN JAMIE; two of our very best! Krakow joins the ranks of his mares by completing his first AERC 50 with a HW AT AGE 19!!! Yeah KRAKOW! I knew you were one tough horse! 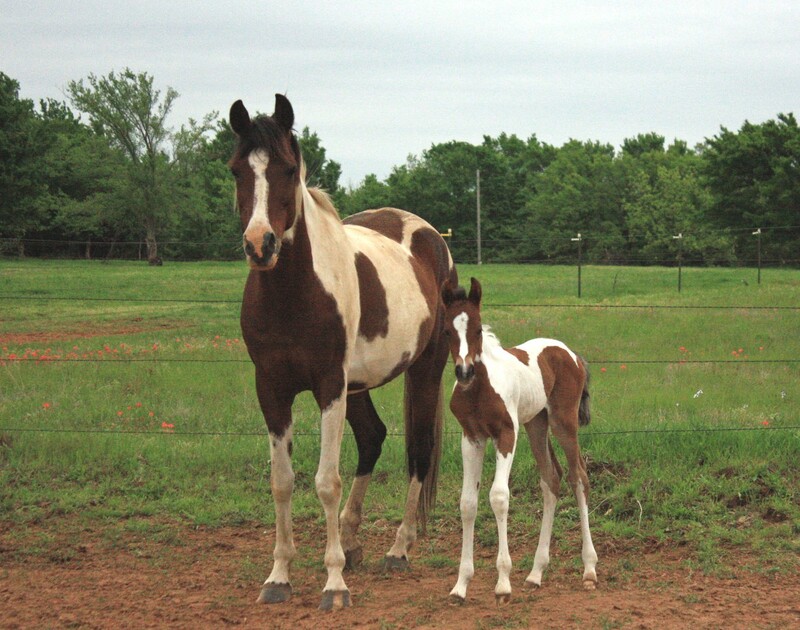 Great mares + great stallion = great babies!! It is with great sorrow and regret that we anounce Krakow's passing on Jan 25, 2007. He slipped in the ice storm and broke his leg. He leaves a legacy of six (5 straight Russian) offspring. Amber Burton and Causin A Commotion win the 2003 IAHA Region 8 Half Arabian Championship and Best Condition and Meghan Dunn of TX wins the Reserve! Both girls were 16 years old.